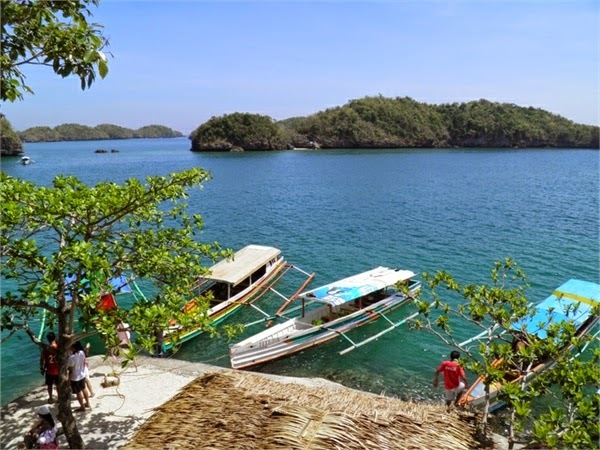 The hundred islands national park is situated in the province of Pangasinan, Philippine. There are total of 123 islands scatted in the Linguine Gulf covering an area of 16.76square kilometers. 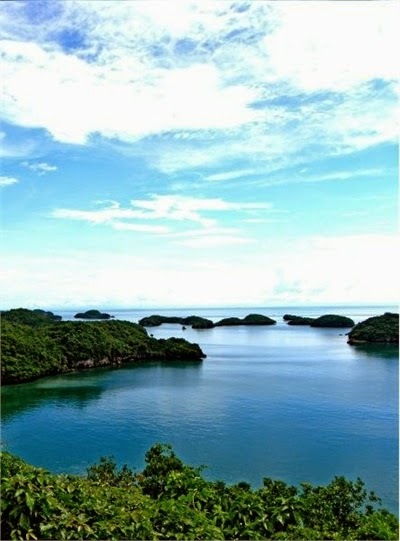 This protected area is located in the city of Alaminos. From all 123 islands only three of them developed for tourism. 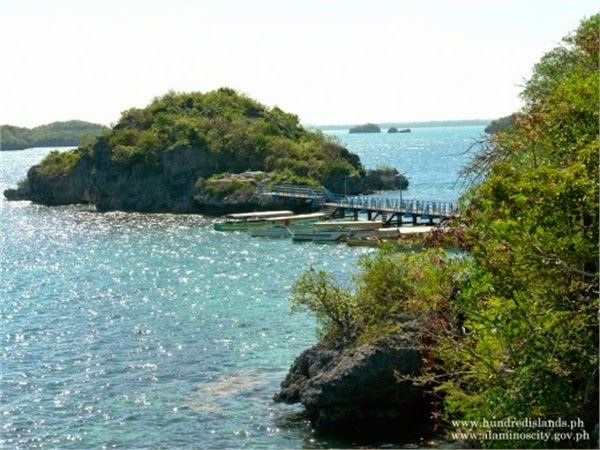 They are the Governor Island, Quezon Island and Children’s Island. 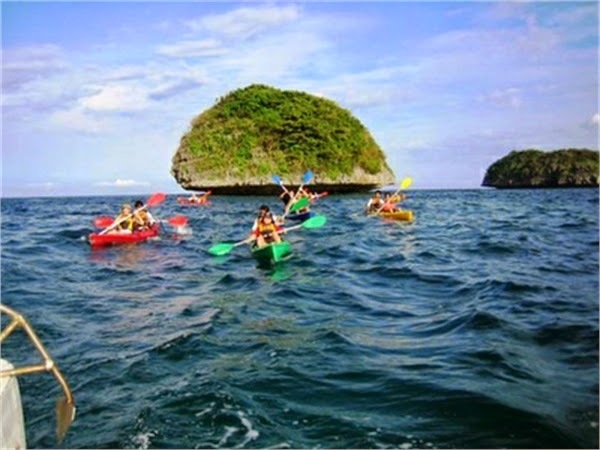 All of these islands covered with corals, sea plants with a beautiful environment. They believe that these islands are old for two million years. These islands spread in the ocean like pebbles. It seems to be very attractive Blue Ocean and green islands. Ocean is not deep in the island area and white sand covered with that light blue water gives feeling to swim there. Governors island is a very famous and it is a place to some reality TV shows. 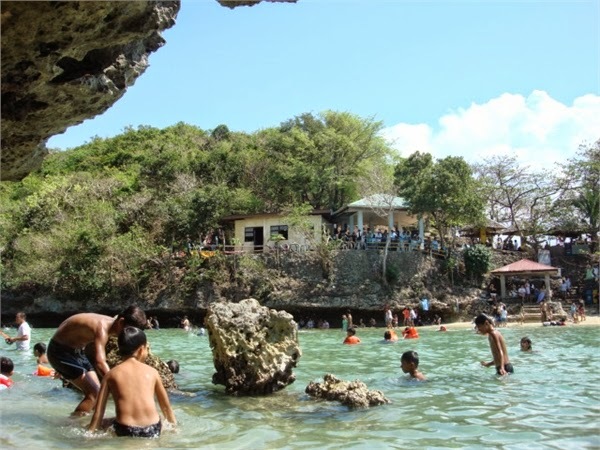 Quezon and Children’s Island are good places for swimming. Other known Island like Monkey Island is fully covered with monkeys. Turtle Island has a shape of timid animal. Shell Island is hugged by cream sands and it has shallow lagoons. Old Scout Island is a good spot lazing by the beach. Some Islands have coral rocks in island area and it seems very beautiful and some have water pools in there. 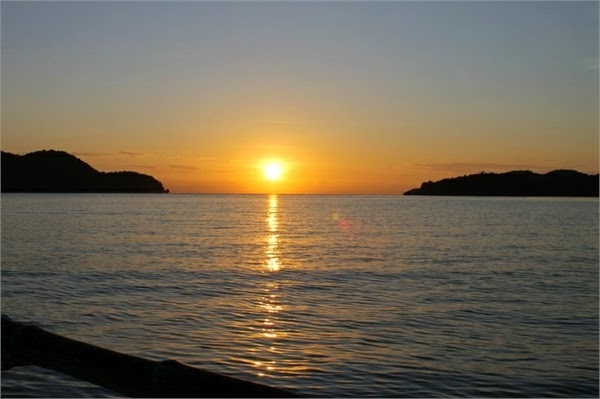 Hundreds islands are a good place to visit and enjoy your holidays. 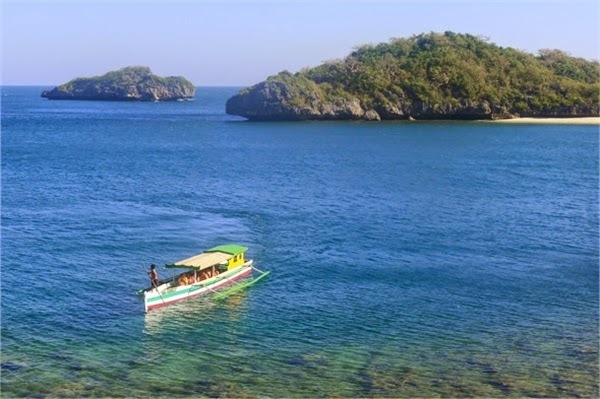 There is a boat service to travel to those islands and they will transport people to famous islands with a guide. 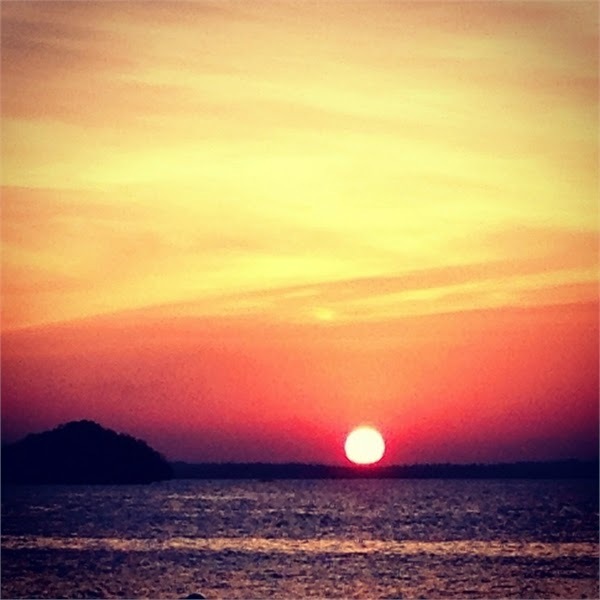 If some one wants to spend his time in an island they can stay there and enjoy the time. Travel to those islands also gives pleasure because it goes around islands and we can see the beauty of the ocean while travelling. 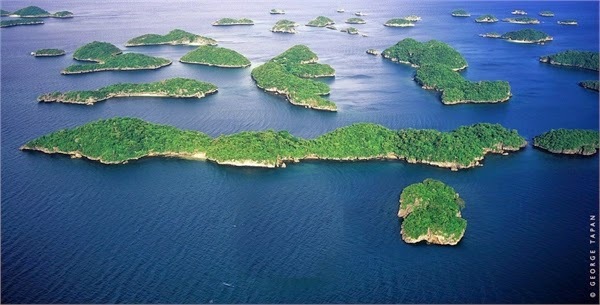 These islands are made up of mostly the corals, forests which create a good ecosystem for birds and marine. And also there are various kinds of lizards and mammals. One of the most popular creatures in that are is the Giant Clam. It is locally known as the Taklobos. There is thousands of marine life living in that area and it is a good place for diving and snorkeling. There are hotels and shops in famous Islands and you can buy what you want from there. Mainly in Governors Island has a guest house and if some one wants to spent time there it is a good place. And also it is a good place to get a great view of the islands and surround area. 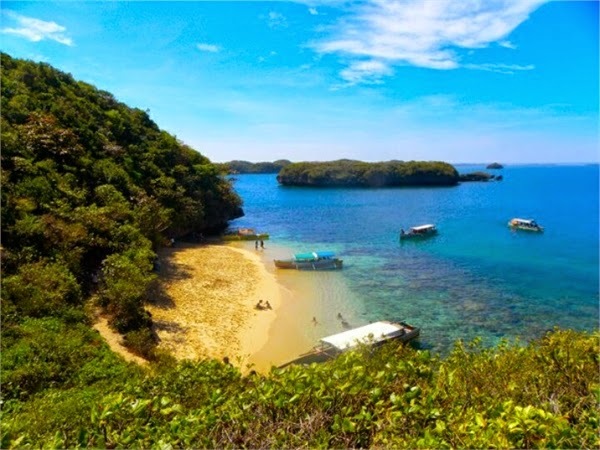 White sand, caves, corals, Blue Ocean and green islands emphasize the beauty of the nature and if someone go to that place it are so hard to forget that place. Because it so much beautiful and can’t describe from words. This place is so much fun and it brings close nature to you. How the beauty of the nature gives us happy is we can see from these places.